Location, Location, Location. Updated appliances, partially finished basement. Washer and dryer, hardwood floors, crown molding. Home as tons of natural light. Fenced in back yard with patio. Just around the corner from St. Matthews! $40.00 non-refundable application fee per tenant that will be signing the lease. Non smoking. Tenant is responsible for all utilities, lawn care, trimming of bushes on the property. Den could be used as a third bedroom. Agent related to lessor. SchoolsClick map icons below to view information for schools near 402 Lotis Way Louisville, KY 40207. Home for sale at 402 Lotis Way Louisville, KY 40207. 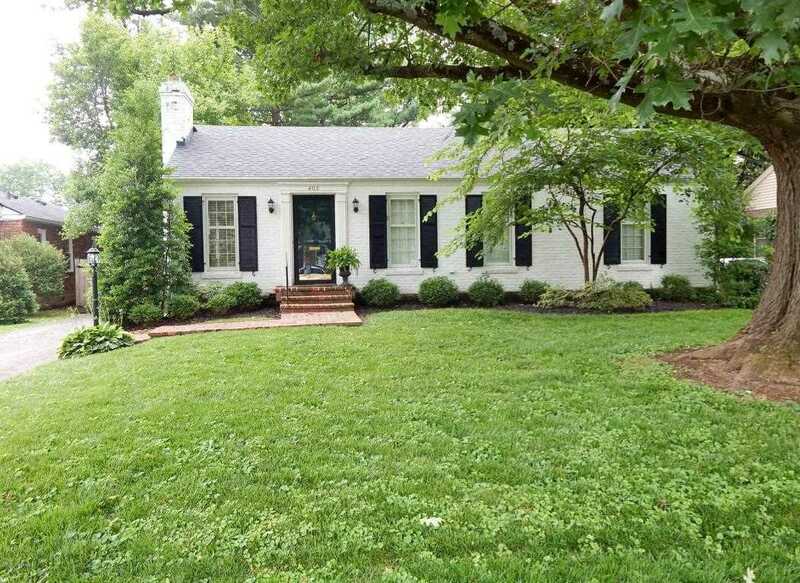 Description: The home at 402 Lotis Way Louisville, KY 40207 with the MLS Number 1509376 is currently listed at $0 and has been on the Louisville market for 274 days. You are viewing the MLS property details of the home for sale at 402 Lotis Way Louisville, KY 40207, which is located in the Brownsboro Village subdivision, includes 2 bedrooms and 1 bathrooms, and has approximately 1515 sq.ft. of living area.